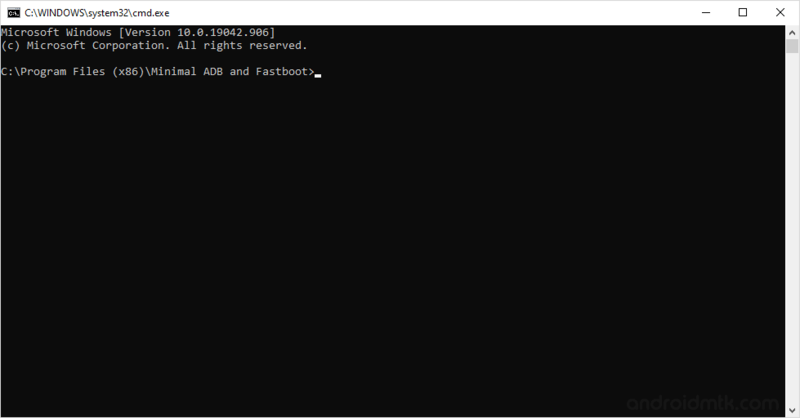 In this tutorial we are going to guide you how to unlock HTC One V bootloader using command prompt. 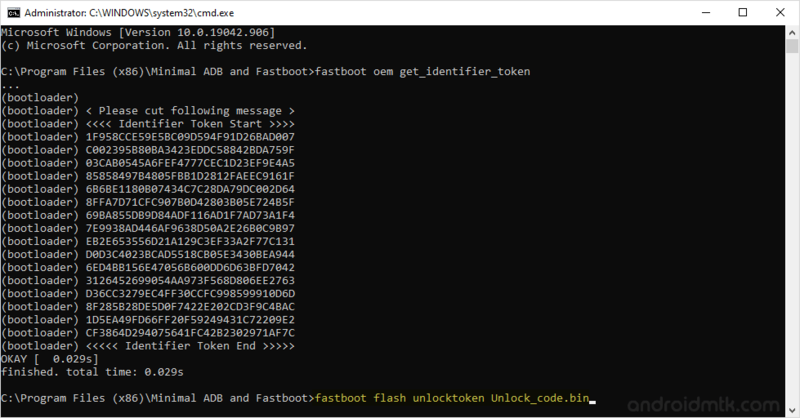 But before following the tutorial we want to inform you all that unlocking HTC One V bootloader will void your phone warranty. Step 1. Download and install HTC Sync Software on your computer. In case you have already installed HTC Sync on your computer then skip this process. b. Press and Hold Volume Down Button then Press and Hold Power Button until you enter into Bootloader mode. Step 9. Now, connect your HTC one V to the computer. Step 14. 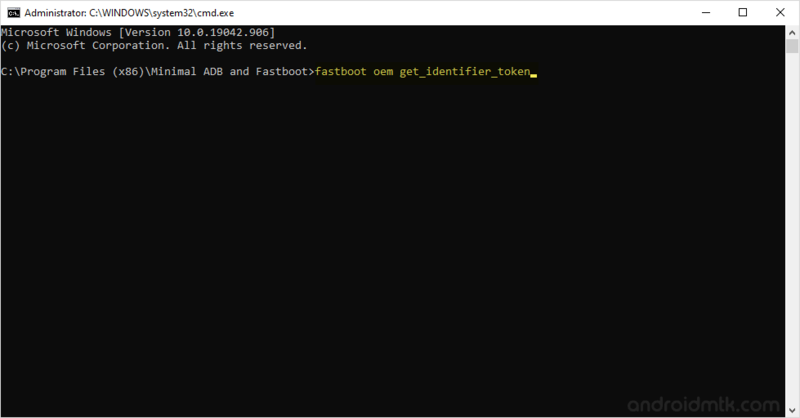 Now, you will be able to see the identifier token of your HTC One V. You have to copy the whole token, to copy right click on the CMD and Select Mark. [*] While performing the Unlocking process, do not close the HTC Dev Website and Command Prompt.